True Men Ministries helps men and their families to fulfill God's dream for them. 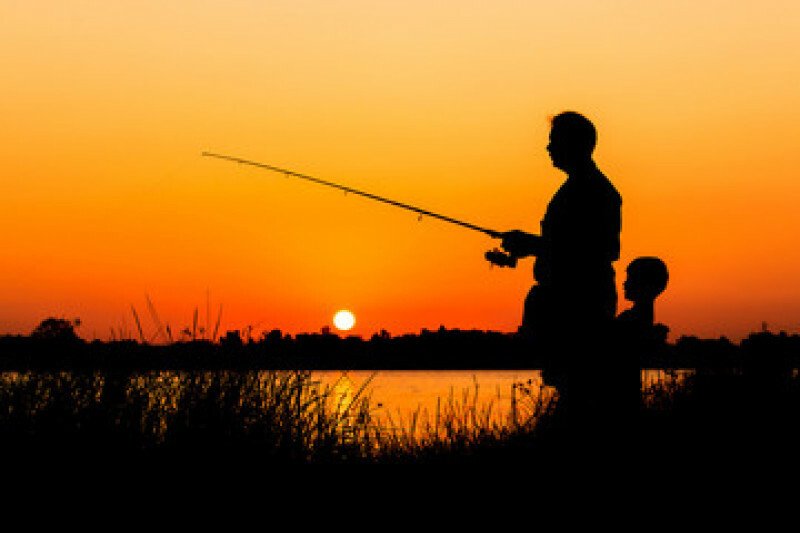 To do that, True Men Ministries provides the "In My Father's Footsteps," devotion twice a week, maintains an active blog, and publishes, in paperback and for Kindle, the devotions in the "In My Father's Footsteps" devotional series. Your donation helps us to continue to reach men - and their families - all over world. Thank you for your ongoing support of this Christian ministry! We are $1535 from our goal! Your contribution helps us continue to provide weekly devotions, maintain the blog and website, organize advances (True Men don't retreat! ), and publish devotional books. Your donation will be thanked with a copy of your choice in the "In My Father's Footsteps" book series. Summer is just around the corner and we're thinking already about a Fall "Advance" (because True Men don't retreat) as well as another book ! Your support - financial, as well as prayer - is greatly needed and greatly appreciated! Your financial support will also be thanked with a copy of any of the current books or the new one slated for release in November. God's richest blessings to you! We'll keep you informed about the Fall Advance as more details become available! Thank you for supporting this latest project and our overall ministry! For those who made contributions this past year in the publishing campaign, you will receive 1 signed book per $20 you donated as a thank you for supporting True Men Ministries! God's richest blessings to you! You have the opportunity to be an important part of this ministry! A new volume of devotions will be coming out this summer in paperback and e-book format. Your gift of $20 or more will be thanked with a signed copy of this new paperback! True Men Ministries exists to help men become the true men God created them to be. We also help families with resources to raise true men of God! We deeply appreciate your contributions to this ministry. We love you and pray for you!